Welcome to the LHCS website. Sign up for emailed news in the box at the top right of this page. Scroll down for the latest news, or view upcoming events on our calendar at the right. Use the search field at the top, or the links at the left, to navigate within the site. Click here to see why LHCS is a MN School of Excellence. 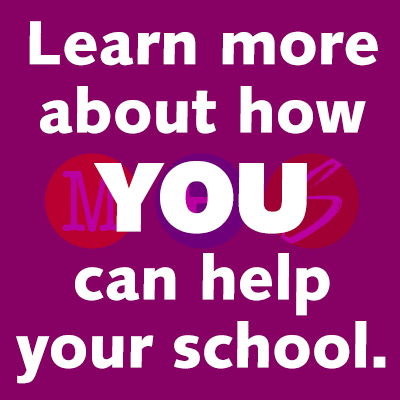 Click here for general contact information and school locations. Bookmark us and check back regularly for updates. Click here to sign up for the LHCS Newsletter. Click here to submit news.